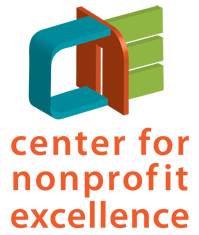 Working in local nonprofits, how often to do we get a chance to think beyond today’s pressing details and look at trends in our field, big issues that affect us, or new ways of looking at our work? Never? Only if we go off to a conference somewhere? How about here and now! 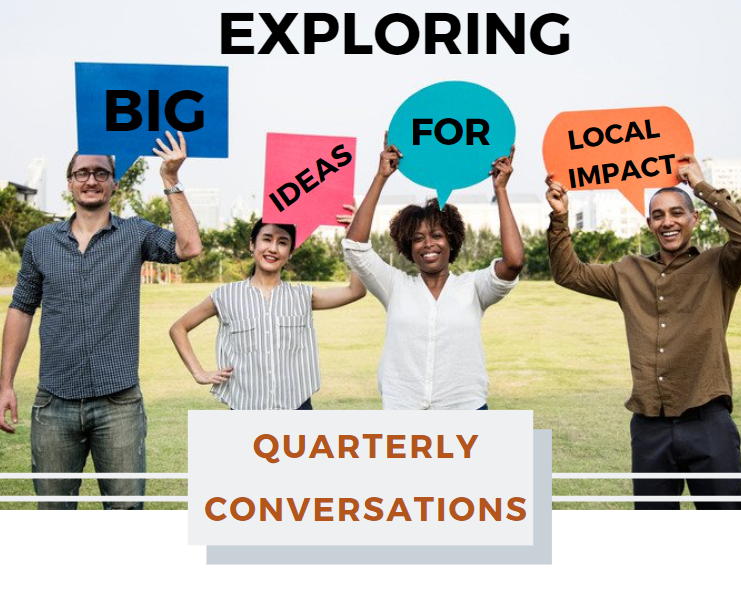 Join us for the Quarterly Conversation, an opportunity for in-depth discussion of topics to spark our thinking, share our challenges and build new approaches. Inspired by the Monterey Bay Capacity Builders Network, these quarterly gatherings will explore ideas and issues that are important to our work and lives but are rarely the center of nonprofit events. We hope you can join us! Free – light breakfast/snacks included – please RSVP. Please download and read these articles to guide the discussion.